You have probably heard about crypto mining or Bitcoin mining, but still not sure which is the best coin to mine (e.g. Bitcoin or any other altcoin), how it works, or if it is profitable? But before answering the main question – which cryptocurrency to mine – let’s briefly review the technical details of the mining process. How to start crypto mining? Cryptocurrency mining, or crypto mining, is a process in which transactions for various forms of cryptocurrency are verified and added to the blockchain digital ledger. It is also known as cryptocoin mining, altcoin mining, or Bitcoin mining. 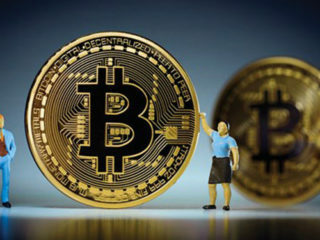 Each time a cryptocurrency transaction is made, a cryptocurrency miner is responsible for ensuring the authenticity of information and updating the blockchain with the transaction. The mining process itself involves competing with other crypto miners to solve complicated mathematical problems with cryptographic hash functions that are associated with a block containing the transaction data. The first cryptocurrency miner to crack the code is rewarded by being able to authorize the transaction, and in return for the service provided, crypto miners earn small amounts of cryptocurrency of their own. In order to be competitive with other crypto miners, though, a cryptocurrency miner needs a computer with specialized hardware. 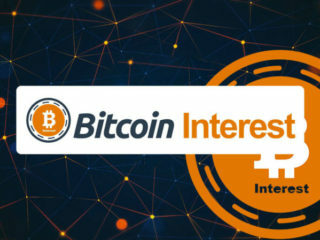 In order to get started, cryptocurrency miners will need dedicated computer hardware with a specialized graphical processing unit (GPU) or application-specific integrated circuit (ASIC), sufficient cooling means for the hardware, an always-on internet connection, and membership in both an online cryptocurrency exchange and an online mining pool. Under a Proof of Work system, miners compete to verify that all the transactions within the candidate block (the block currently being built) are legitimate. To do this, they must solve the encrypted puzzles that verify the integrity of the transacted coins. The first miner to solve these puzzles receives an amount of the transacted currency, also known as a block reward. Once the problem is solved, the transaction creates a block that is stored as a public ledger on the blockchain, and the miner announces the solution to the entire network. Bitcoin, Ethereum, Litecoin, Monero and other altcoins follow this way of consensus to make sure the authenticity of the chain is good. With more and more coins (like a higher number of bitcoins) getting released, miner’s rewards will come down as the coin becomes scarce to mine. PoS differs entirely from Proof of Work. Instead of building blocks through work output, the creator of a block is determined by their share, or stake, in a currency. This will pick the Validator (Equivalent of “miner” in the PoW) by the amount of stake(coins) a validator has and the respective age of the stake. This allows building a trusted and distributed network with loyal Validators (high stake of coins). The Validators earn the part or whole of the transaction fee. In PoS, it is not “mining” but “forging” which is done by the Validator who will process and forge a block to the chain. PoS Coins are: Cardano, OmiseGo, QTUM, Ardor, etc. Another important parameter to consider when selecting the best coins to mine is hardware that plays a key role in the mining process. ASIC mining is a highly preferred mining-hardware today and it solves very complex algorithms, whereas GPU and CPU solve graphics algorithms and processor-based algorithms, respectively. These days, miners are moving quickly to GPU, because when GPU was discovered, it was said that it could offer more hash power compared to CPUs, its cost is lower and it is less electricity-consuming as compared to ASIC. ASIC (Application-Specific Integrated Circuit) is a microchip designed to execute a hashing algorithm as fast as possible. It is built for a custom single hash algorithm, and has the ability to calculate 100,000 times faster hash than the best CPU. Currently, ASIC is designed by Bitmain and Canaan company. Cryptocurrency coins, likes Bitcoin and Litecoin, are based on ASIC mining. Low power use. Cost can be very high. A Very high hash rate for specific coin Application-Specific, for example, Litecoin ASIC can only mine Litecoin. Physical size (much smaller and lighter for similar performance). Low resale value. GPU (Graphics Processing Unit) is also known as video cards. It is not as powerful as ASIC, but GPU is more flexible in their application. The GPUs are often used in computer games for smooth flow of 3D animation and video. GPU can mine much faster than CPU. In order to mine Bitcoin, you need to have at least one GPU installed on your computer. GPU has the ability to mine different coins such as Ethereum, Bitcoin Gold, Electroneum, and many others. GPU is very good at complex computation. High power draw. Easily sourced. Not as powerful as ASICs. Standard hardware. Less Overall Efficiency compared to ASICs. High resale value. Requires large equipment. Upgradeable. Cannot mine certain coin. CPU is the Central Processing Unit of your computer. Intel and AMD produce the vast majority of them. CPUs are essentially the brains of the computer. When Bitcoin was first released, you could mine 100 coins a day using just your CPU. Unfortunately, today it’s impossible to mine Bitcoin with your CPU due to the ASICs. CPU design optimizes for quickly switching between different tasks. In addition to the CPU’s agility, it also has the advantage of ubiquity. If you have a computer, you have a CPU. Thus, if a coin allows CPU mining, there’s less power in the hands of large mining farms. However, the hashing required for Proof of Work is a repetitive mathematical calculation. CPUs have fewer arithmetic logic units, circuits that perform arithmetic operations, and thus are relatively slow when it comes to performing large numbers of calculations. No specialized hardware required. Electricity cost. A Very good starting point to enter mining. No longer profitable. Invaluable educational experience. Constant wear and tear on your CPU. Bitcoin used to be the best cryptocurrency to mine; however, today you need very expensive equipment to obtain this coin. So if you want to start mining without breaking the bank, take a look at altcoins. Some of them still can be more profitable, as they are mined with the help of a usual CPU or GPU. So what is the best cryptocurrency to mine right now? Dash (DASH), formally known as ‘darkcoin’ and ‘xcoin’, is a peer-to-peer open-sourced currency. 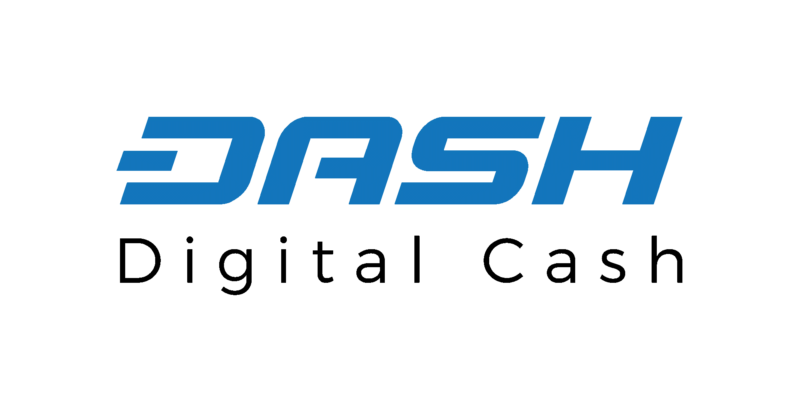 Originally released in 2014, the development team for dash was led by Evan Duffield and created by a fork in the Litecoin code. Dash offers all the features of Bitcoin, as well as instant transactions and private transactions. The main reason to mine DASH is that it is private, safe, and can be used to make real purchases. One of the setbacks of using Bitcoin is the slow rate at which funds are transferred, confirmed, and visible in a recipient’s account. It could take minutes or even hours for a transaction to be confirmed and finalized using the Bitcoin system. With Dash, however, it takes seconds to confirm a transaction. While a number of other cryptocurrencies also offer instantly confirmed transactions like Dash, not all of them lock down these transactions once they are made. Dash features a coinjoin mixing technique called PrivateSend (previously called DarkSend) which anonymizes the transactions carried out by its users. Coinjoin mixes the transactions of multiple parties as one transaction, instead of separate transactions. For example, three funds transfers from A to D, B to E, and C to F, will be read on the blockchain as A, B, C to D, E, F. This way, there’s no sure way of identifying who received funds from whom and in what amount. Dash runs on a network known as Masternode. Masternode runs the Dash digital wallet, facilitates transaction locking under InstantSend, coordinates coin mixing through PrivateSend, and enables a decentralized governance platform. Dash uses mining algorithm X11, and all you need to start mining is to download the appropriate mining software. Litecoin is a P2P currency that also enables fast payments globally. It has quicker confirmation rates than Bitcoin, better storage efficiency, and reliable support. If you want to work with valuable and promising coins, Litecoin is currently the best cryptocurrency to mine. Litecoin was first created in 2011 by an ex-Google employee named Charlie Lee. It was created as a lighter version of Bitcoin. There are still many similarities between Litecoin and Bitcoin, which is why the former is referred to as the silver to Bitcoin’s gold! Its main purpose is to become a global payments system. This means that people can send and receive funds locally or internationally, without needing to use a third party. If you have a small amount of coins and you want to have easy and quick access to them, it is best to use a desktop or mobile wallet (e.g. Android wallet). Litecoin is able to process a maximum of 56 transactions per second. This makes it much faster than both Bitcoin and Ethereum put together! 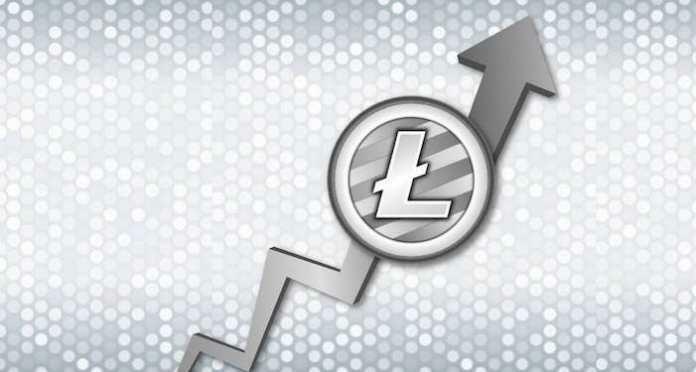 As Litecoin becomes increasingly popular, in the future it will be able to cope with the extra demand. Litecoin uses a consensus model called Proof-of-Work. Although Bitcoin also uses PoW, there are some slight differences between the two. Bitcoin uses something called SHA-256 hashing and requires ASIC. However, the Litecoin blockchain is different, as it uses something called a scrypt algorithm and can be mined with the CPU. 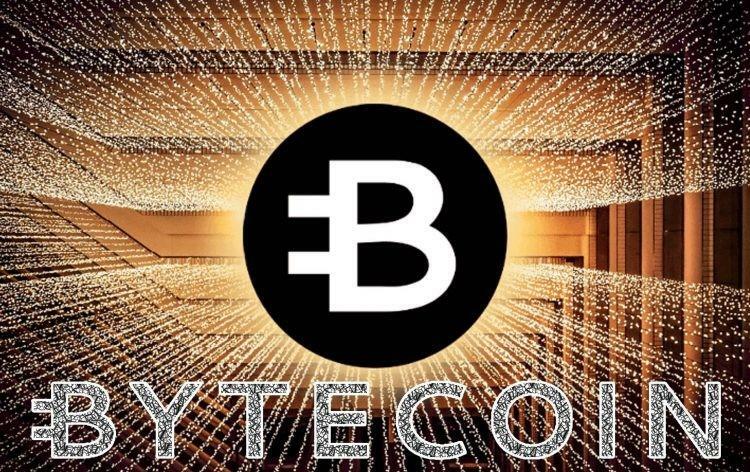 Bytecoin is an altcoin that is based on the CryptoNote protocol, which promotes anonymous peer-to-peer cryptocurrency transactions. Bytecoin (BCN) is ASIC resistant, so you can mine it with a simple PC or GPU. Xmrig is the best software for mining Bytecoin, as recommended by the coin’s official blog. There are three main versions of Xmrig’s software: one for central processing unit (CPU) mining, another for GPU mining using AMD graphic cards, and the final version is for GPU mining using Nvidia graphics cards (Nvidia GPU). 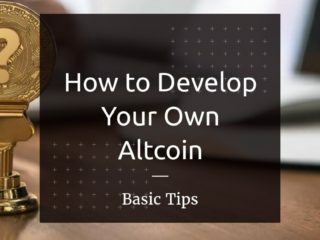 The altcoin is frequently called a “totally anonymous cryptocurrency”. Some of the advantages of the cryptocurrency include the utilization of ring signatures as well as one-time cryptocurrency addresses. Another unique feature of Bytecoin is that it wasn’t made from a fork of bitcoin code. Instead, it was coded from scratch. This is where things get confusing: some people call bitcoin forks Bytecoins (BTE), which is different from Bytecoin (BCN), the currency we’re talking about today. The Bytecoin network works as fast as the internet. Your payments will take a little bit of time to process, as payments require cryptographic confirmation. Bytecoin claims transactions are processed in about 2 minutes. Bytecoin is an open cryptocurrency. If you decide to start using the currency, you can voluntarily take part in the operation of the network. The only thing you need to do is download special software that creates a wallet for you. Using this software, you can start sending money to other users or receive payment from them. If you wish to take part in the operation of the network, then you can allocate the computing power of your computer to the task. There are two ways to get Bytecoins: you can contribute to network maintenance using your computer’s processing power; or, you can buy Bytecoins directly from exchanges (most major exchanges list BCN). This is a Blockchain-based platform where rewards and votes are transformed into crypto. Therefore, contributors can earn the virtual currency instead of using their computer to mine it. 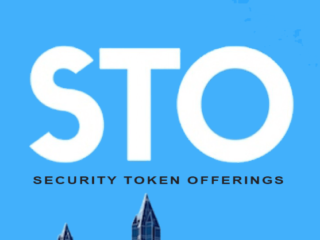 Steem is the name of the token that can be bought and sold on the open market, based on the blockchain-based platform Steemit. 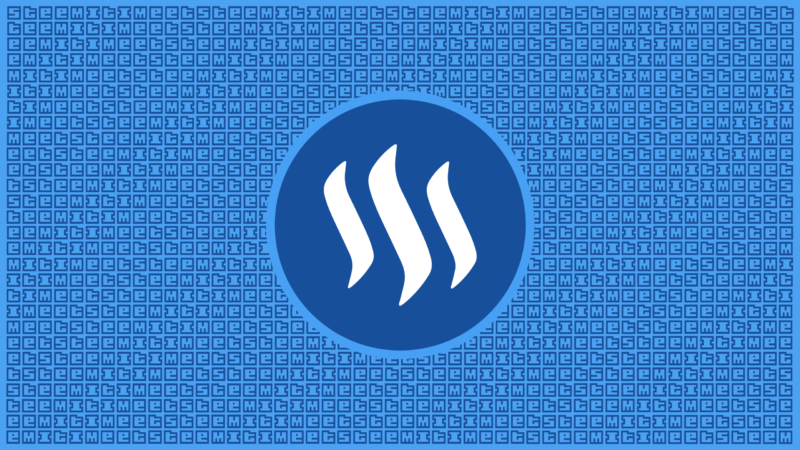 Steemit is a platform that allows publishers to monetize their content that functions similarly to many other social content networks. Steemit rewards writers when their content gets upvoted, and it also rewards people who help curate the best content by upvoting other people’s content. Steem, one of the three currencies the Steem platform offers, is an integral part of this system. 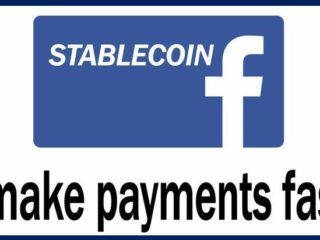 The Steemit platform creates new tokens every single day. 15% of these new units are proportionately distributed to people who hold Steem Power. 85% of these new units are paid out to content creators, upvoters, and commenters. Content creators that create content worthy of payment receive half their compensation in Steem Dollar Units, and the rest in Steem Power (locked up for 2 years). You should be aware that by Mining STEEM you are actually earning STEEM POWER and not STEEM tokens, so mining can be used as a means to increase your influence and earnings when interacting further on the steemit.com website and not as a means for getting crypto tokens that you can quickly turn to cash. If you have a few Graphics Cards, you can always mine for profit using them. What is the best coin to mine with GPU? Monero is widely considered as the most advanced anonymous digital currency, so it is almost impossible to track both senders and receivers of the coin’s transactions. It offers a variety of services to its users. To begin with, you can use it to conduct monetary transactions online. This includes purchasing goods or services. Alternatively, you can use it to trade for other digital currencies in exchange markets like Poloniex, BitSquare, and ShapeShift. It is based on a proof-of-work algorithm known as CryptoNight, which is designed with certain specifications that make it difficult for Monero mining using ASICs to work well. In turn, it is the easiest cryptocurrency to mine on your PC. You can either mine it with CPU or GPU. To mine with just your CPU, all you need to do is download Monero mining software, install it, and you are ready to start. Using only your computer’s processing power, you can generate new Monero coins. However, if you are looking to increase your earnings, you can purchase a graphics card that will increase your computing power so that you can mine even more Monero. AMD graphic cards are best suited for mining Monero, though you can use NVIDIA cards as well (e.g. GeForce GTX 970 or GeForce GTX 1080 Graphics Cards). Your options for Monero mining software include MultiMiner and the GUIminer, which facilitate mining on your PC. Remember to download the official Monero desktop wallet in order to safely store your coins. 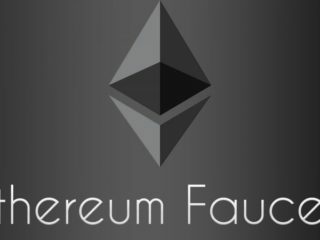 Ethereum is the second biggest capitalized cryptocurrency after Bitcoin, and you can still mine it via GPU or CPU. It is highly appreciated for being a decentralized computing platform that features the “smart contract” functionality. 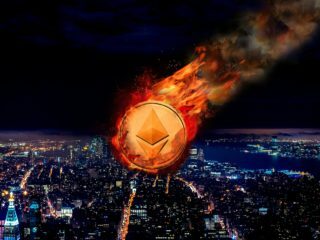 Ethereum’s price surged almost 200 times during the past year. It is run on the public Ethereum blockchain, a distributed ledger technology that is used to keep track of all related transactions and agreements. The smart contracts that run on its blockchain could have widespread applications, as developers could use them to create markets, execute transactions based on agreements created long ago and keep track of pledges made by different counterparties. Unlike bitcoin, ether is not designed to function as a global digital currency. Instead, it is meant to pay for specific actions on the Ethereum network, with users receiving it for using their computing power to validate transactions and for contributing to its development. One of the most convenient and efficient GPU solutions for Ethereum mining is Ethminer. Ethminer is the most popular GPU mining software among the most experienced players in the cryptocurrency mining arena. In addition to Ethminer, you need to also download and install Geth, a program that connects your machine(s) to Ethereum’s network, and relays information about newly mined blocks to your CPU or GPU to be able to mine further blocks along Ethereum’s blockchain. Dogecoin (DOGE) is a digital coin that began its life as a joke. Developed by Billy Markus in Oregon, this coin was designed to be just a fun currency and was named after the doge meme of Shiba Inu. However, Markus had no idea that this fun currency would achieve a permanent status in the crypto world. However, that is what happened and it soon rose in value as it attracted a whole lot of internet communities and thousands of users. These users shared the digital currency by posting memes about this coin on the internet. The hype paid off really well and ended up putting this cryptocurrency among the top coins present in the market. Dogecoin has always been a peer-to-peer, decentralized digital currency enabling investors like you to send money online without any hassles. Just like bitcoins, DOGE uses a mining system for maintaining a blockchain. For doing the maintenance work, the miners are awarded DOGE by the system. However, rather than using the traditional SHA–256, this coin leverages a traditional mining system that is based on the scrypt algorithm—the same one that is used by Litecoins. The use of this specific algorithm lets miners avoid investing in expensive mining-centric machines. However, with these machines, miners will be able to process a lot of transaction blocks—that is, with these machines, you will mine a lot of doge. Initially, the mining process gave out only a random amount of crypto, but was changed to a specific reward around March 2014. When it comes to mining, your system’s performance should not be affected if, and only if, the system is set to default settings. The performance issues will be easily averted because the mining process will use the graphics or the computing power when the system is idle. However, mining this currency on a laptop does not make sense because such a machine is not powered 24 × 7 and even its GPU/CPU power is lower in comparison with a personal computer. Also, there is a much greater chance of the laptop chips stressing out as they are packed in a very tight space; this will raise the risk of overheating. Electroneum (ETN) is a relatively new cryptocurrency that was launched in September 2017. Even though Electroneum’s price hasn’t increased since its launch, its underlying technology renders it one of the most promising cryptocurrencies in 2018. You can mine it, trade it, send or receive payments with it, and that’s pretty much it. Much like Bitcoin and other traditional cryptocurrencies, the Electroneum blockchain uses a Proof-of-Work consensus algorithm where miners validate transactions in blocks and are compensated for their machine’s work with $ETN tokens. Electroneum is based on an advanced version of the CryptoNote algorithm, which means that it is ASIC resistant. Not only is the coin able to be mined via a CPU or a GPU. In fact, you can mine ETN with almost any device, even your smartphone. 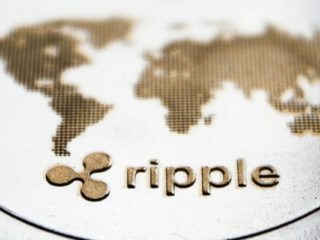 Actually, Electroneum was inspired by the idea that targeting the world’s 2.20 billion smartphone users can trigger mass adoption of cryptocurrencies. The XMR-STAK 2.2 miner is an all-in-one miner that can be used to mine ETN using CPUs, AMD, and Nvidia GPUs. The ETN mobile miner is available on Google’s Play Store. The moment you install the miner app on your smartphone, you can start mining ETN tokens and most importantly, the miner won’t eat up your 3G or 4G bandwidth. Vertcoin is a relatively new altcoin that has been growing in popularity in the past year. The development team is all volunteer based and the entire project survives on 100% donations. Wallet software is available for Windows, MAC OS X and Linux. The source code is available on GitHub. Vertcoin is a great cryptocurrency to hold, trade and mine. The fact that it has gone this long without becoming more of a well-known coin is actually quite amazing. It uses a Lyra2RE proof-of-work algorithm to verify transactions. Vertcoin was also designed to be ASIC resistant. This means that it’s designed to resist the development of specific hardware to use for mining purposes by large cryptocurrency mining operations. Instead it uses a Vertcoin team issued one-click miner. The miner is a graphical user interface (GUI) miner that facilitates mining for both CPU and GPU users. It has two mining pools based on your computing power. If you have less than two graphics cards, then you should pick Network 2; if you have more you should pick Network 1. Vertcoin supports AMD and NVIDIA graphics cards. MarteX is an open-source P2P digital currency. 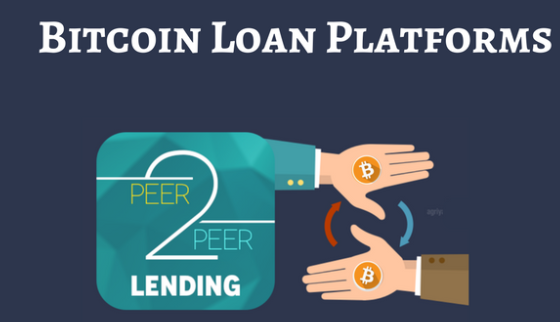 The arrangement of this coin makes it possible to perform deals with the lowest transaction fees and confirmations on transactions. It uses the X13 Algorithm new features like a master node, Anonsend (AS), superblocks and Fast (FTX). This Brazilian digital currency is marketed by P2P, DEX and Exchange distribution. As a new crypto, MarteX is dedicated to promoting sustainable development and various sources of cleaning and renewing energy using such alternative sources of energy like wind towers and solar panels. 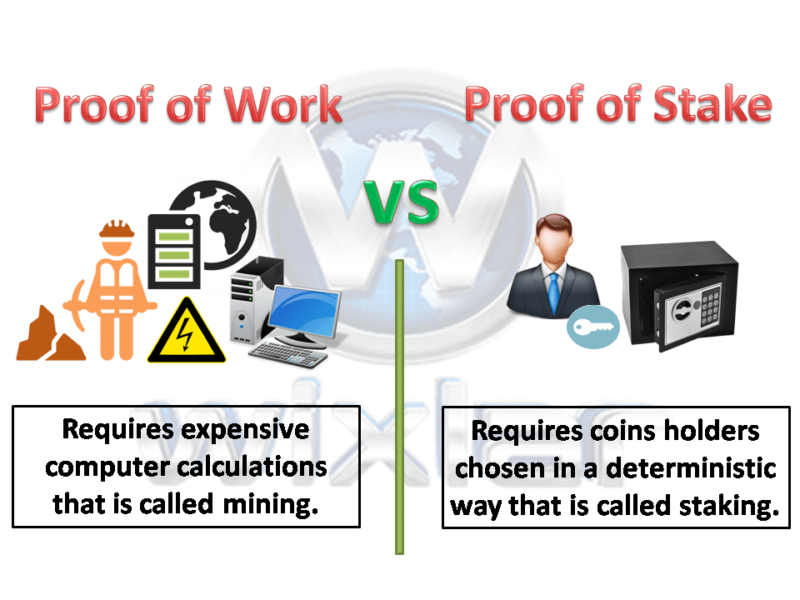 MarteX uses both Proof-of-Work and Proof-of-Stake protocols simultaneously. You can mine this crypto coin using ASIC, GPU or CPU, with the mining block time retained at 60 seconds. Northern Coin (NORT) is one of the most reliable cryptocurrencies that has been released in 2018. The coin works on XEVAN algorithm where block rewards are given out every 90 days. It also utilizes both Proof-of-Work and Proof-of-Stake protocols. Northern Coin is getting more popular among the miners as it can be mined using cloud mining, hash rental and multipool. Zcash (ZEC) is a currency that was developed from Bitcoin, with the addition of anonymity. In Bitcoin’s blockchain, anyone can see any transaction, and even the balance of any address. With Zcash, it is possible to make transactions without revealing the balance of a wallet (which represents an address). 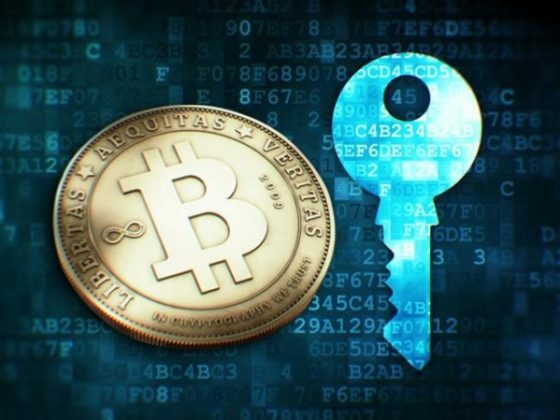 It uses zk-snarks to ensure that all the information regarding user transactions is safely encrypted, while still verifiable by miners that can ensure no double-spending has taken place using zero knowledge proofs. Although Zcash is already a mature coin, it is still not coming close to the load and size of Bitcoin’s and Ethereum’s chains, so, in most cases, mining it is more profitable. If you’re looking to start mining Zcash, two of the best mining pools are Flypool (for the highest profitability) and Nanopool (for the best service). ZCash uses Equihash as a hashing algorithm, which is an asymmetric memory-hard PoW algorithm based on the generalized birthday problem. It relies on high RAM requirements to bottleneck the generation of proofs and making ASIC development unfeasible, much like Ethereum. CPU and GPU are perfect for mining this coin. Zencash (ZEN) is one of the cryptocurrencies based on Zcash’s zero-knowledge encryption protocol, which promotes almost fully anonymous cryptocurrency transactions. The coin’s technology was highly appreciated during the past few months, as reflected by an 800% rise in ZEN price during the last quarter of 2017. You can mine Zencash with your CPU or GPU. Nicehash is recommended if you are to mine ZEN on your Windows PC. Claymore’s ZCash GPU Miner works great for AMD graphic cards. For Nvidia graphic cards, it is better to use EBWF’s Cuda ZCash Miner. Safecoin is a self-encryption digital token built to ensure that miners are rewarded for the value they provide. Safecoins are distributed using algorithms within the SAFE Network. Every single procedure is automated, which means no there is no human involvement. It is definitely one of the best cryptocurrencies to mine in 2018 as its value is predicted to increase in the coming years. It only circulates 4.3 billion Safecoins at a time with each coin having its unique identity. The world of cryptocurrency opens new opportunities where you can make money with minimal effort letting your computer and GPU do the job. We have listed the best cryptocurrencies to mine, but of course it’s up to you to decide which one to pick and start mining. But before installing mining software on your device, figure out which cryptocurrency is worth your time, money, and effort.